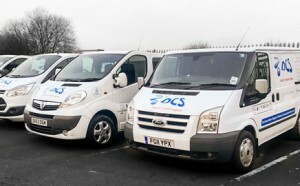 DCS are specialised in producing effective and efficient cleaning and disinfection of water systems to aid the control of Legionella bacteria. By being a member of the LCA we comply with regulations to provide a high quality of service for the cleaning and disinfection of any water system. Where hot and cold water is not used for a prolonged period and has not been flushed. The time scale depends on the ambient temperature, the condition of the water system and/or the susceptibility outlined in the risk assessment. When, upon inspection of the water tanks, contamination or stagnation is found. Where contamination may have been introduced through alterations. Sample results showing evidence of contamination in the water system. During an outbreak of Legionellosis linked to the water system. Our disinfection service has proved to be one of the most effective ways to eliminate any harmful bacteria that may be harbouring in a water system. With over 25 years of experience in disinfecting of water systems, tank refurbishment and remedial works, we are able to respond to any problems that may occur and offer a solution promptly. As we are managed under the ISO 9001 we can offer a high standard of service and respond to any emergency disinfection required within 24 hours. Thermal disinfection, i.e. by heating the water to a temperature at which Legionella cannot survive. 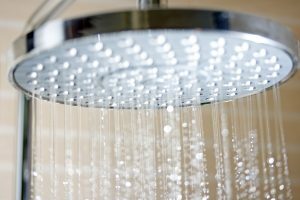 DCS follow the guidelines outlined by the HSG274 Part 2 with regards to the clean and disinfection of hot and cold water systems. We ensure that a service record is kept to show all the work undertaken and also water samples are taken as and when they are required, in which we will respond immediately should any negative results be reported.